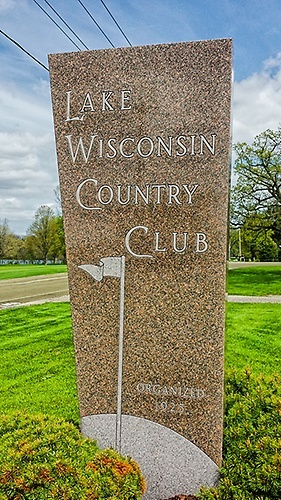 Those looking for a facility to host a golf outing, a wedding reception, an anniversary, Christmas, graduation party, or other banquet are encouraged to check out the full range of banquet services offered from our clubhouse that overlooks Lake Wisconsin. Those looking for food and atmosphere first hand might want to try Lake Wisconsin's Friday night fish fry. Our 19th hole lower bar also offers a special atmosphere to enjoy a sandwich and beverage.